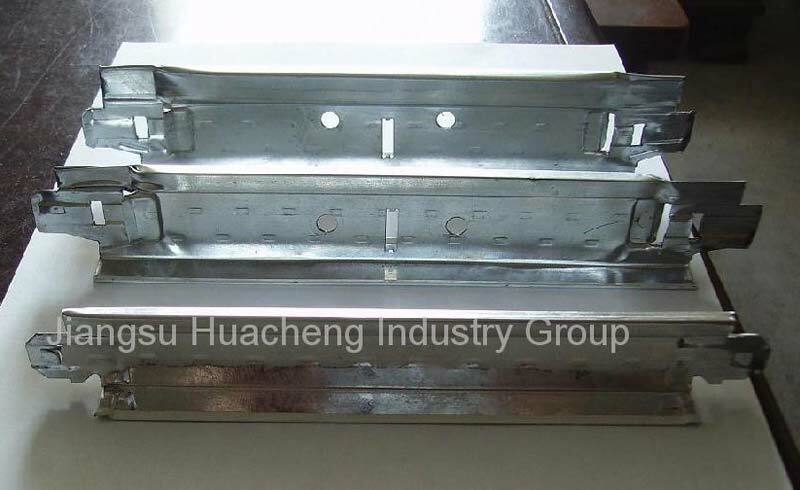 We, hailing from China, have pioneered the manufacturing, exporting and supplying of Exposed Ceiling T-Bars. The Exposed Ceiling T-Bars, offered by us, are extensively demanded for their sturdy construction, corrosion resistance and longer service life. These T-Bars are checked under the supervision of our adroit professionals, in order to ensure flawless products reach the buyers. Buyers can obtain our Exposed Ceiling T-Bars in different specifications as per their requirements.